Mack? I ain’t no Mack! I’m a Peterbilt, for dang sake! Turn on your lights, you moron! 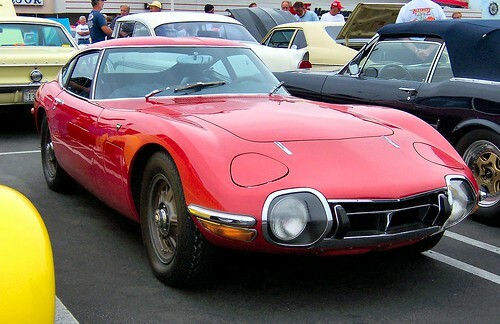 One of the rarest cars around, and the first Japanese "supercar".